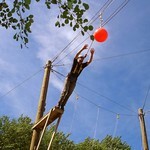 Our High Ropes Course near Aviemore is one of the best around. 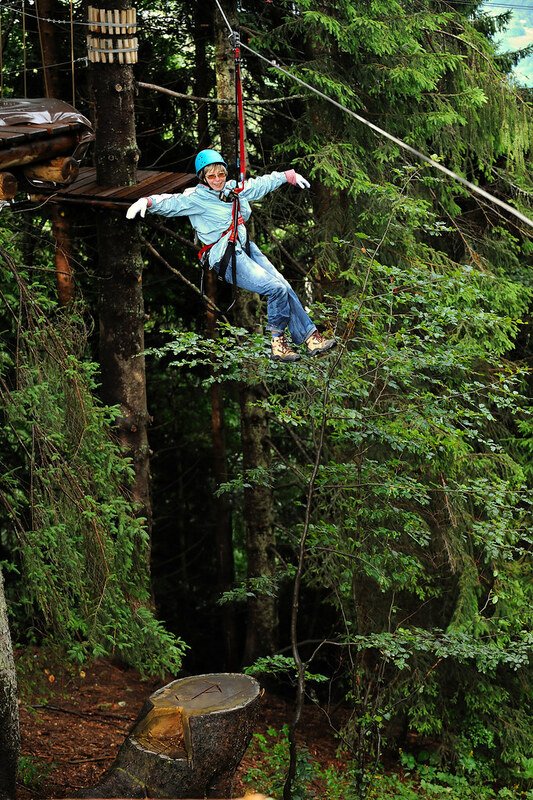 This offers an excellent challenge for everyone. 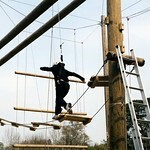 Will you make it to the top of Jacobs ladder walk the balance beam with free hands and do you dare take a deep breath? 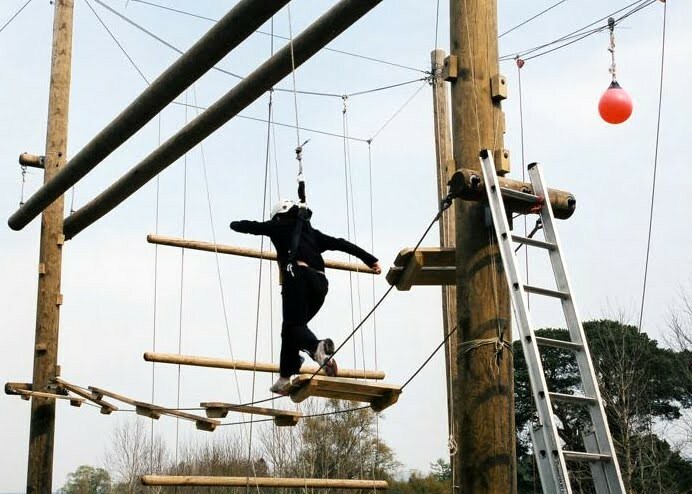 All high ropes sessions are run by two well-trained and experienced instructors best practice from a safety perspective and all safety equipment is provided. 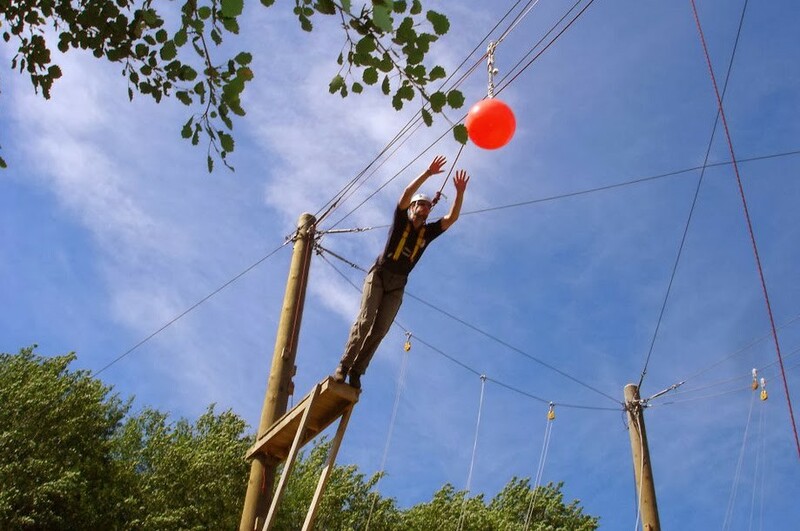 The instructors will ensure that your group enjoys a safe and highly enjoyable session and will provide all the encouragement and support that you need at those wobbly knee moments.